When you’re exploring New Orleans, starting out in the French Quarter is a necessity. 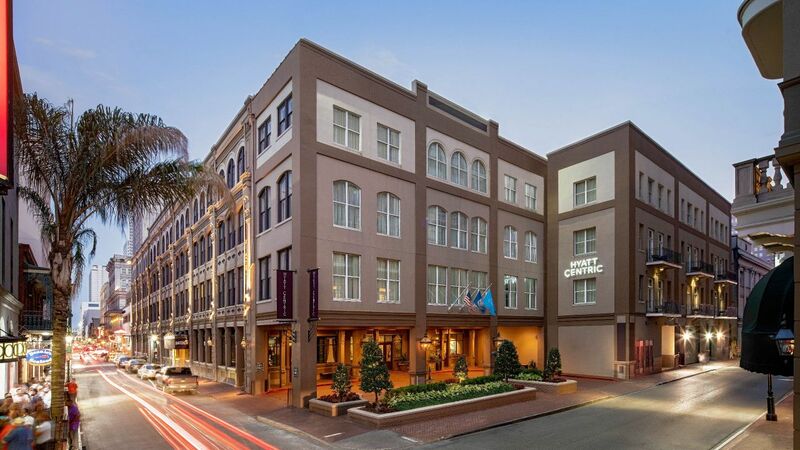 With classic architecture, creative cuisine, and of course, the lively Bourbon Street scene, you’ll find the fun never ends during your stay in the heart of the action at Hyatt Centric French Quarter New Orleans. 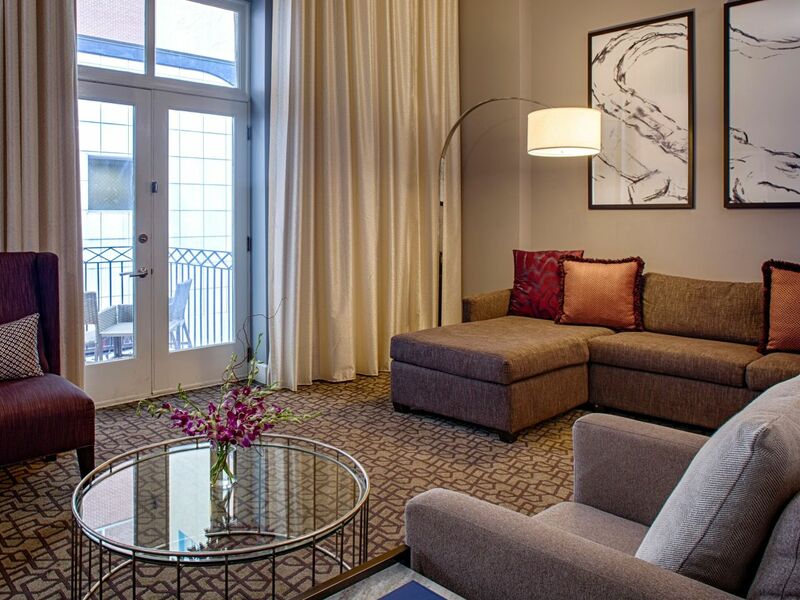 The hotel is your starting point in the heart of French Quarter. Our staff of true locals can tell you how to find some of their favorite spots to explore. 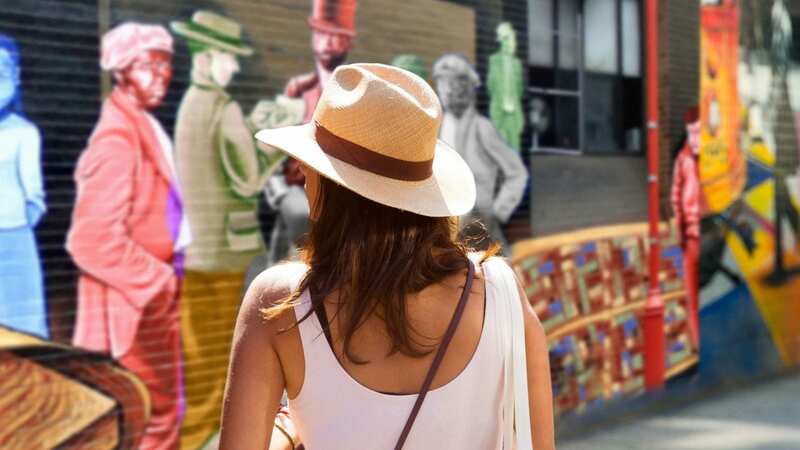 Explore all the French Quarter has to offer from Bourbon Street and beyond. 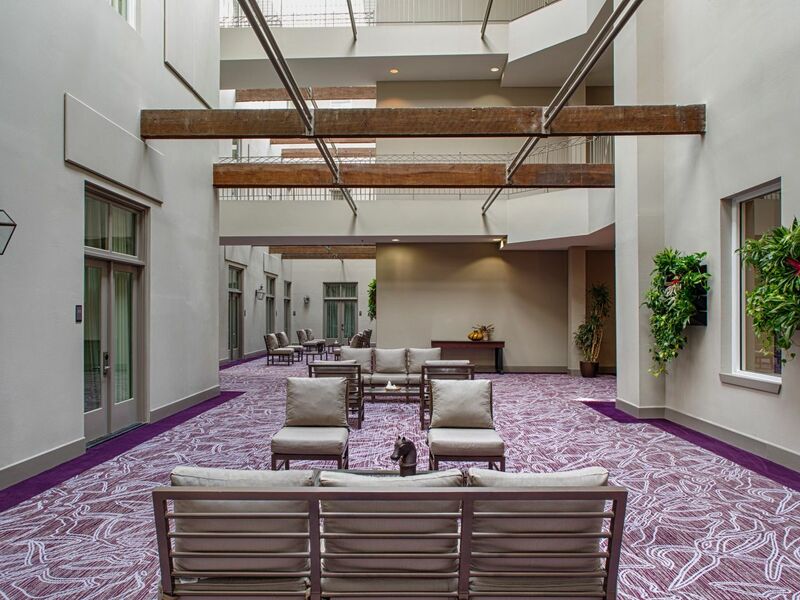 Meander through shops along Magazine Street or take a morning stroll through Audubon Park. 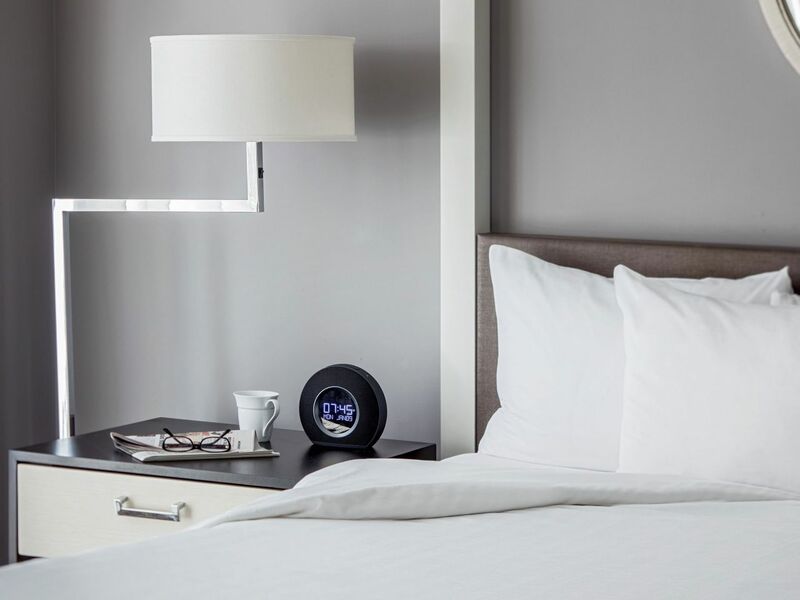 254 guestrooms and suites equipped with modern comforts. Enjoy a day in the sun with a dip in the secluded courtyard pool at Hyatt Centric French Quarter New Orleans. This tropical space features lush foliage, comfortable seating, and a poolside bar where you can sip drinks and enjoy small plate snacks. 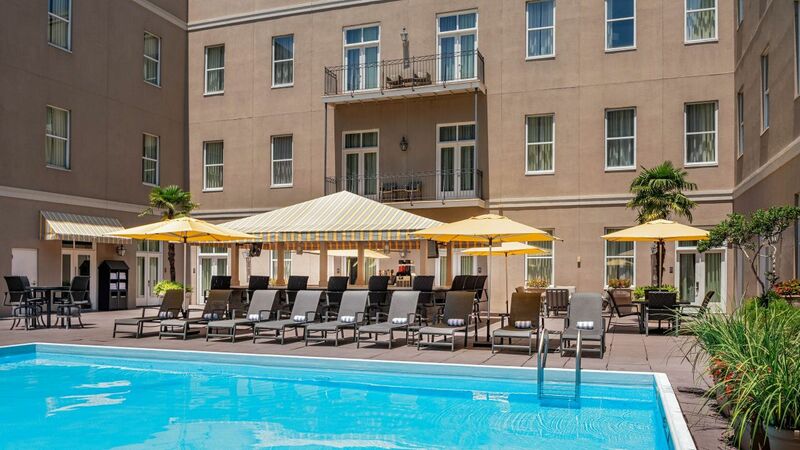 Whether you’re in town for business or leisure, our outdoor pool is the perfect place to unwind in New Orleans. 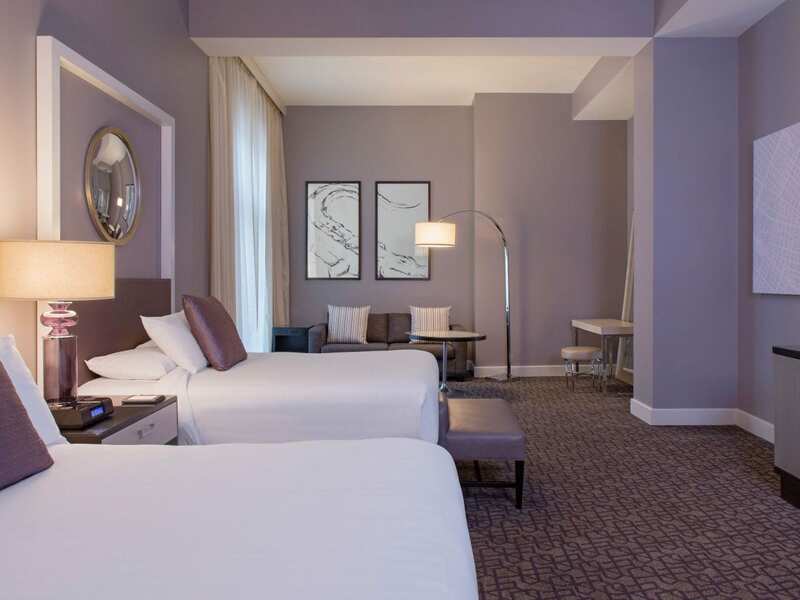 Keeping up with your workout routine is easy at Hyatt Centric French Quarter New Orleans. 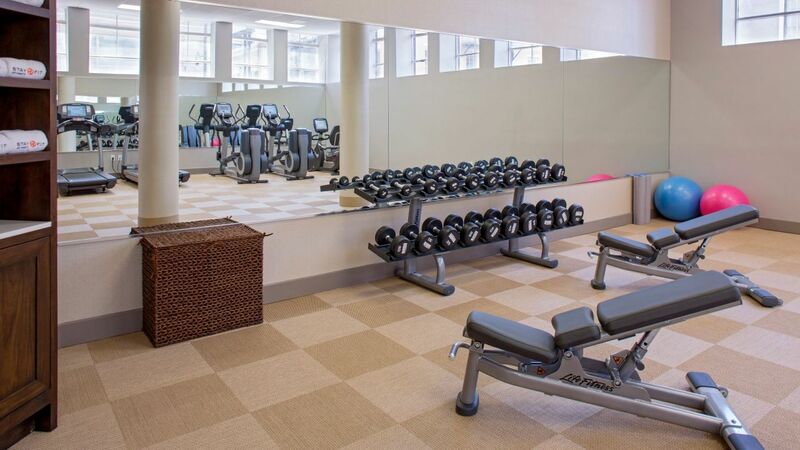 We offer a 24-hour fitness center located on the 2nd floor, with state-of-the art machines allowing you to match your vacation fitness regimen with yours back home. 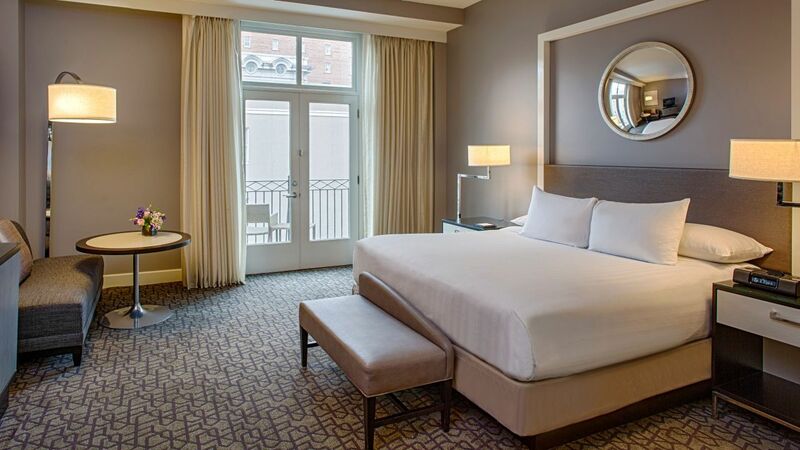 Enjoy the peace and tranquility afforded at the 24-hour business center within Hyatt Centric French Quarter New Orleans. 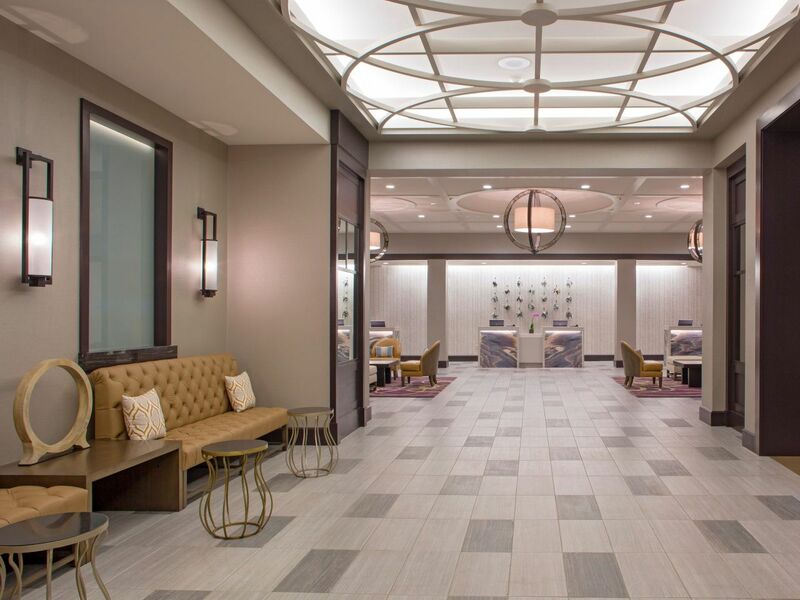 The center is located on the lobby level across from the front desk. 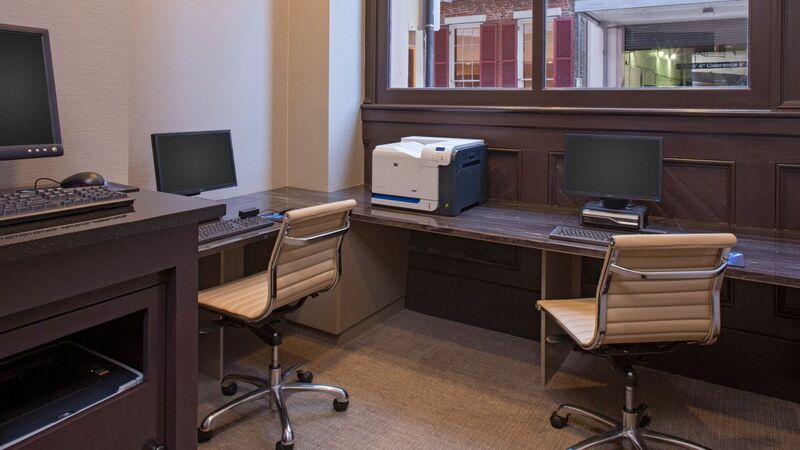 Accessible to guests with their key cards, the business center is open 24/7, offering computers with printing services along with copying and fax capabilities for a fee. 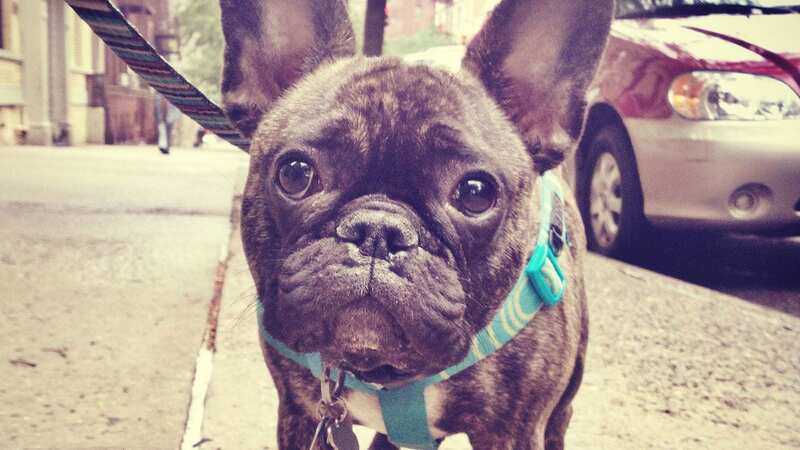 Think twice before leaving your dog in a kennel or with a reluctant friend. He’s more than welcome at this pet friendly hotel. He’ll be greeted with the same hospitality that the staff offers to its human guest, because as everyone knows, happy dogs are good dogs. 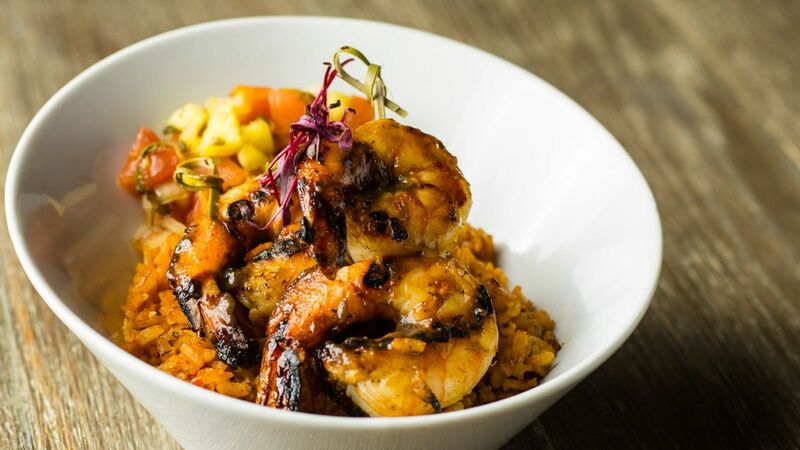 Historic New Orleans cuisine can be found at Red Fish Grill, with a location right on Bourbon Street off of the Hyatt Centric French Quarter lobby. This hotel is chic and modern so beautiful and Michael ( from Jamaica) is awesome! He is so kind and welcoming. Great jazz band in the bar. The room was huge and the courtyard and pool areas are beautiful as well. 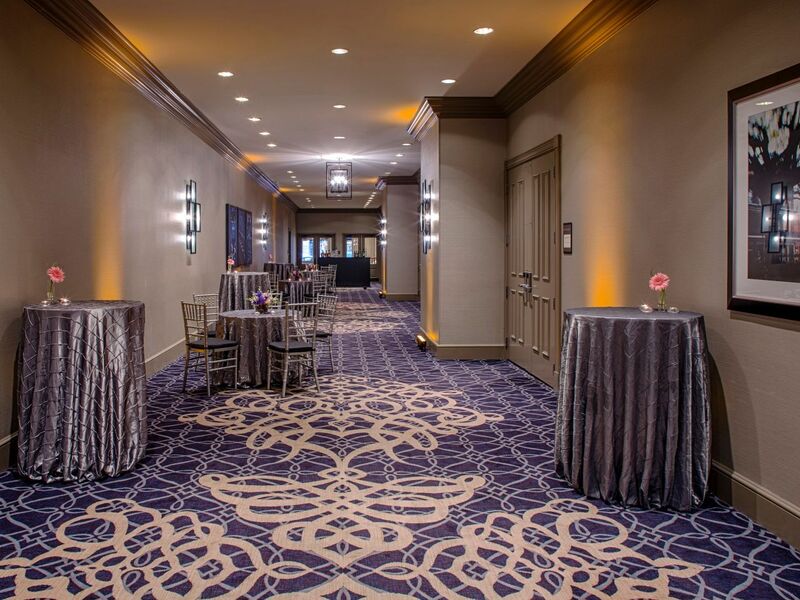 What else is happening at Hyatt Centric French Quarter New Orleans?